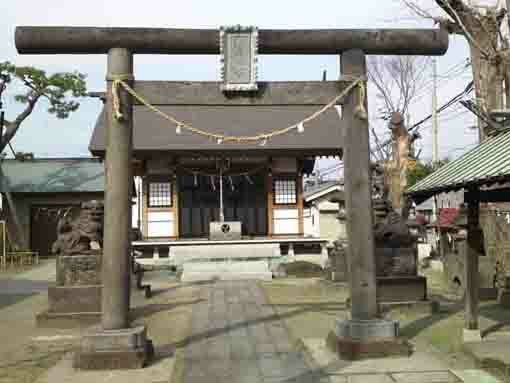 Juppozan Daitokuji Temple is belonging to Jodo Sect along Gyotoku Kaido Highway and Edogawa river, and it was drawn on Edo Meisho Zue (a guide book to describing Edo in Edo period) so it has the long history since Edo period. 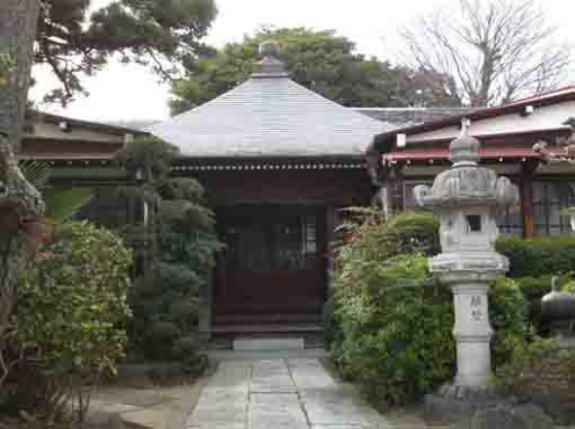 Moreover, Juppozan Daitokuji Temple is the 5th temple of the 33 Pilgrimage in Gyotoku and Urayasu. 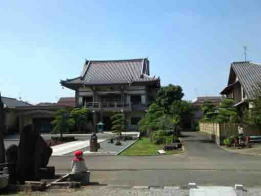 Why don't you visit Juppozan Daitokuji Temple? 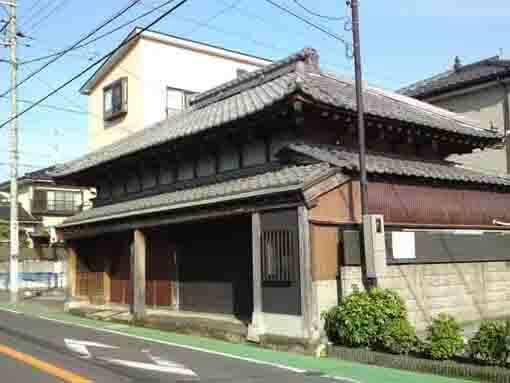 In 1615, Juppozan Daitokuji Temple was built by the venerable Koyo Kaizan chokushi as a blanch temple of Zojoji Temple in Shiba Tokyo. 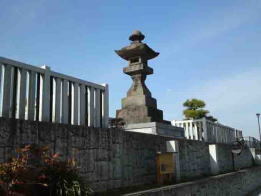 In 1716, a bell tower was built as the venerable Yuten, the 36th abbot of Zojoji Temple, commanded when he visited Juppozan Daitokuji Temple during his missionary trip, and the bell tower was faithfully worshipped by people around the temple as Toki no Kane that the bell told time to the town. 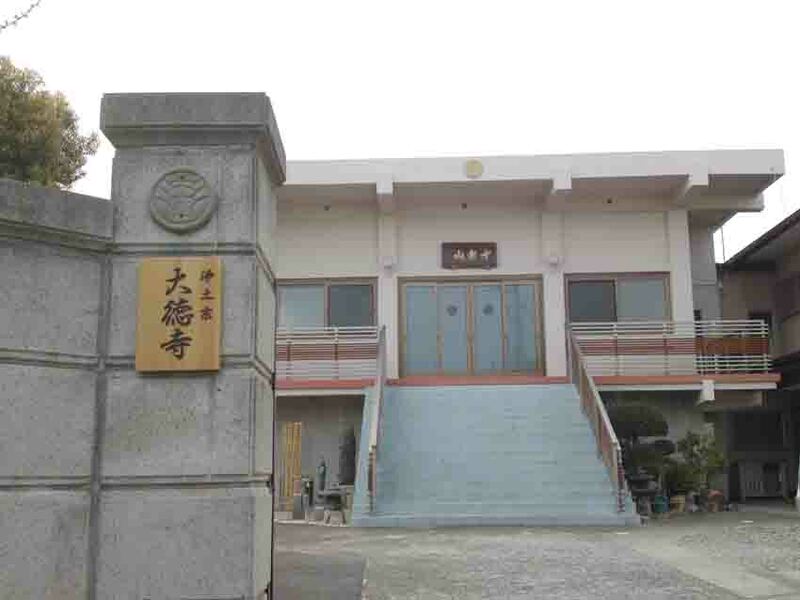 However, it was burned down so most properties of the temple had lost by the fire. Mizuko Jizoson for the spirits of miscarried children and a stone mound for the spirits of dogs, cats and other animals loved much built in the temple. 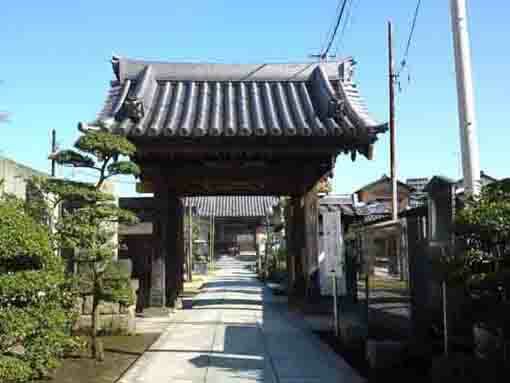 The 5th temple of the 33 Pilgrimage in Gyotoku and Urayasu. 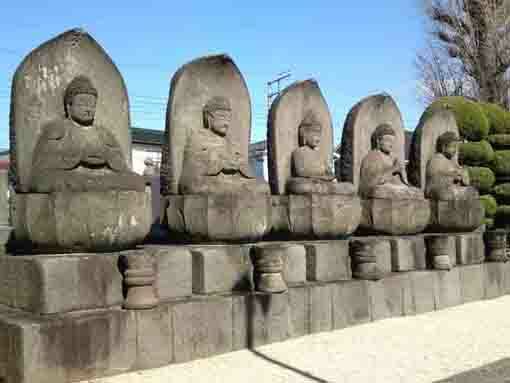 Daitokuji Temple has a great accessibility from both Narita and Haneda International Airport. From Narita International Airport, take JR Sobu-express line, transfer the line at Nishi-funabashi to Tozai line of Tokyo Metro bound to Nakano or Mitaka, get off Myoden Sta. And also take Keisei-line, transfer the line at Funabashi to Sobu-Local line, and transfer the line at Nishi-funabashi to Tozai line of Tokyo Metro bound to Nakano or Mitaka, get off Myoden Sta. 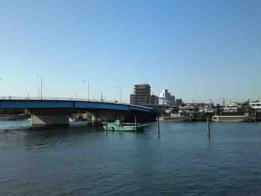 It takes minimally 60 minutes from Narita Airport. From Haneda International Airport, take Keikyu-line bound to Narita, transfer the line at Nihonbashi to Tozai line of Tokyo Metro bound to Nishifunabashi, Tsudanuma or Katsutadai, get off Myoden Sta. From Tokyo (Otemachi) Sta, take Tozai line of Tokyo Metro bound to Nishi-funabashi, Tsudanuma or Katsutadai, get off Myoden Sta. From Akihabara Sta, take Sobu line bound to Chiba, Tsudanuma or Nishi Funabashi, transfer the line at Nishifunabashi to Tozai line of Tokyo Metro, get off Myoden Sta. 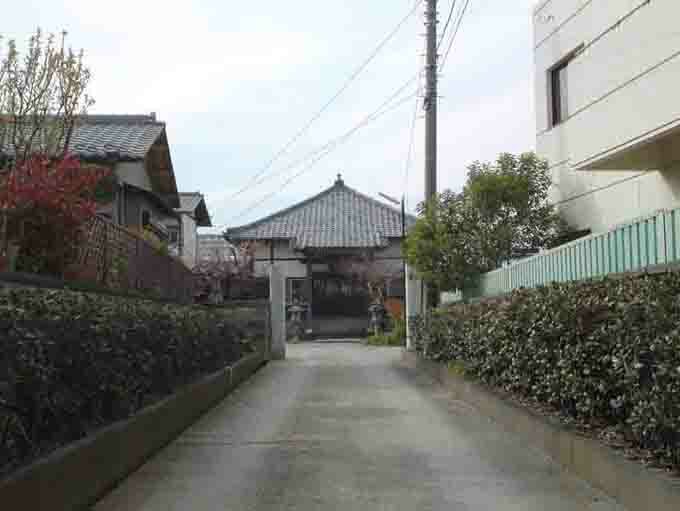 Take 14 minute walk from Myoden Sta.